Ecosafene will provide CE marking for Natural Stone-slate. 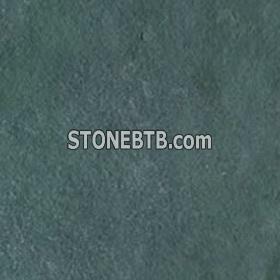 The stone international trade is growing speedily, and the market demand is vast in stone. So how to find your potential clients, and how to let your clients put the order to you. Ecosafene is at you. Ecosafene Product Service Co., Ltd will provide service of testing and certificate of stone to you for kinds of products. 7. CE marked and export to EU market. 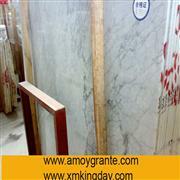 Bianco Carrara C&DLarge quantity is supplied. 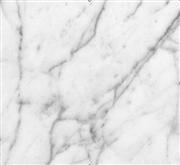 Bianco Carrara cd 1Large quantity is supplied. Thickness available 3 / 8" 3 / 4" 1 1 / 4"